Today's guest post comes courtesy of Guy Aiken. Guy graduated in May with a PhD in Religious Studies (American Religions) from the University of Virginia. His dissertation was on the American Friends Service Committee in Germany and Appalachia between the world wars. He is an Arthur J. Ennis Postdoctoral Fellow at Villanova University. You can read his previous guest posts here and here. “Speak truth to power.” Everyone knows the phrase—John Fea recently used it at the end of his article in the Washington Post on Trump and white evangelicals—but almost nobody knows where it comes from: the title of a 1955 pamphlet on international relations issued by the American Friends Service Committee (AFSC), a Quaker organization headquartered in Philadelphia. Those who do know this immediate provenance of the phrase often assume that it originates ultimately with an eighteenth-century Quaker, or even with the founder of Quakerism himself, the British shoemaker’s apprentice George Fox. Not so. The first person to use the phrase, it seems, was the African-American Quaker civil rights activist Bayard Rustin, who wrote in 1942 that the role of a religious group was to “speak truth to power.” Rustin himself attributed the phrase to a speech he had heard by Patrick Malin, a professor of economics at Swarthmore College who was to head the ACLU from 1950 to 1962—but it appears that Malin never used the exact phrase. A little over a decade later, Rustin helped write the pamphlet Speak Truth to Power. Rustin and his co-authors expunged Rustin’s name from the pamphlet because of his arrest on charges of committing a homosexual act in 1953. Another co-author claimed the phrase occurred to him spontaneously. Speaking truth to power comes with a price. The apparent ease with which the phrase is often uttered today can conceal the cost of putting it into practice, not to mention what it cost the AFSC to be able to utter it in the first place. 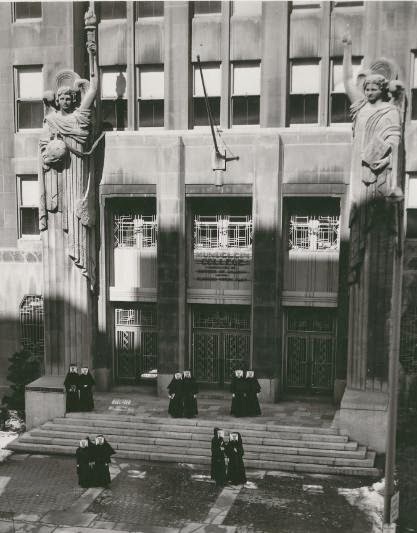 Between its founding in 1917 and its co-acceptance of the Nobel Peace Prize in 1947 on behalf of Quakers worldwide, the AFSC learned well that the less powerful often need the help or permission of the more powerful to serve the needs of the powerless. To have spoken truth to power would have cost the AFSC its claim to neutrality and thereby its access to people in dire need of food, clothing, and comfort. 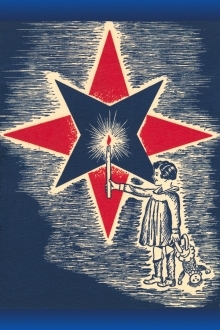 Between its feeding of over five million German children after World War I and its refugee work before and during World War II, the AFSC relieved those they saw as victims of another kind of war—one being waged right on its doorstep. Industrial warfare was starving the innocent women and children of striking miners and mill workers in southern Appalachia just as the Allied naval blockade during and after the Great War had starved innocent women and children in Germany. AFSC leaders drew precisely this parallel to justify their intervention in domestic labor battles between 1922 and 1936, and deployed many of the same personnel and foodstuffs in Appalachia as they had in Germany. In the 1920s AFSC workers in Appalachia discovered and agonized over the outright conflict between social justice and humanitarianism. In the 1930s the Quakers of the AFSC came to shed enough of their voluntarist scruples to actively seek massive government intervention in the economy. Talk of “justice” began complementing talk of “love” within the AFSC. Relief without “rehabilitation” was no longer enough. Laws and institutions had to be changed along with hearts. The AFSC in the 1920s and 1930s thought of itself as an agency for the Christianization of the international and social order—that is, as a vehicle of the Social Gospel. It was, after all, a service committee. As Donald Meyer argues in The Protestant Search for Political Realism, Protestant churches in general, or at least their ministers and lay elite, saw the church as a neutral mediator between warring social factions, especially capital and labor. Before the 1930s, these social Christians feared taking sides in social conflicts lest they become complicit in either side’s sins. In the abstract, this neutrality looks like craven captivity to capitalism, and many historians have taken social Christians to task for catering to wealthy congregants and failing to stand with workers and unions in their fight for economic justice and political recognition. While there is much truth to this criticism, the early history of the AFSC offers another, perhaps fresh, way of looking at social Christians’ reluctance to take sides: it is one thing to denounce a social order and seek to change it by converting hearts, minds, and laws, and quite another thing to seek to feed the hungry, clothe the naked, and give shelter to the poor in those places where the social order has broken down and where the springs of human decency, let alone justice, are choked with fear, hatred, and violence. In such places what is necessary is not prophetic indictment but concrete acts of mercy. And often the gatekeepers to these nether regions of suffering are the very powers—whether capitalists at home or dictators abroad—to whom to speak truth, or to have spoken truth, would mean refusal of entrance. Stephen G. Cary, A. J. Muste, Clarence E. Pickett, Bayard Rustin, et al, Speak Truth to Power: A Quaker Search for an Alternative to Violence. A Study of International Conflict Prepared for the American Friends Service Committee ([no publisher information], 1955). Bayard Rustin to New York Monthly Meeting, August 15, 1942, in Bayard Rustin, I Must Resist: Bayard Rustin’s Life in Letters, ed. Michael G. Long (New York: City Lights Publishers, 2012), 2. 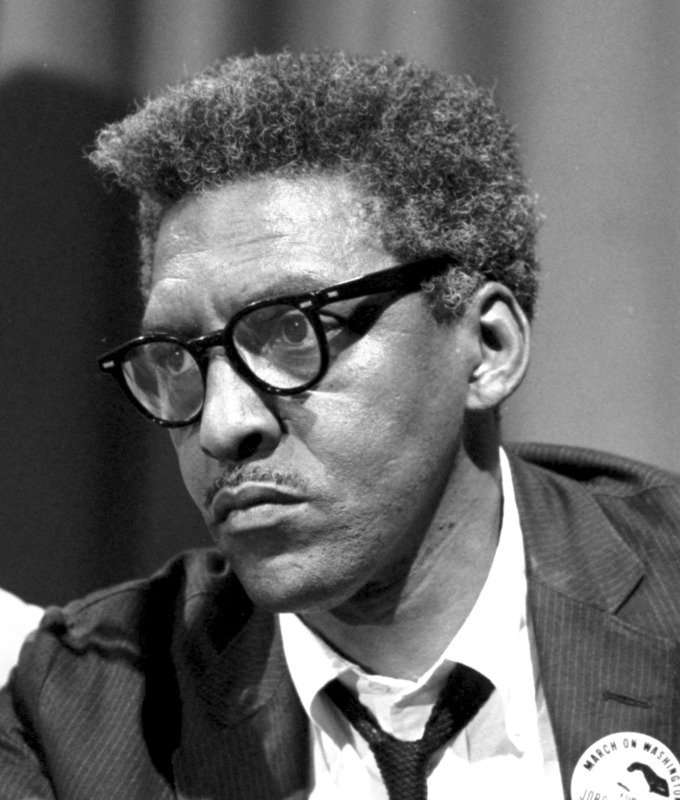 See https://www.afsc.org/sites/afsc.civicactions.net/files/documents/Speak_Truth_to_ Power.pdf for the “Historical Note about Bayard Rustin” the AFSC appended to Speak Truth to Power in 2012. For the story about the title occurring to one of the other authors, see Paul Lacey, Quakers and the Use of Power, Pendle Hill Pamphlets, Vol. 241 (Wallingford, PA: Pendle Hill Publications, 1982). Donald Meyer, The Protestant Search for Political Realism, 1919-1941, 2nd ed. (Middletown, CT: Wesleyan University Press, 1988 ), 104, 109-110.